NY Airport Car Service. New York Airport Car. 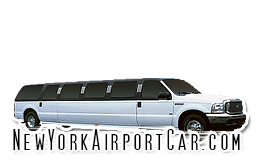 New York Airport Car & Limo Service. 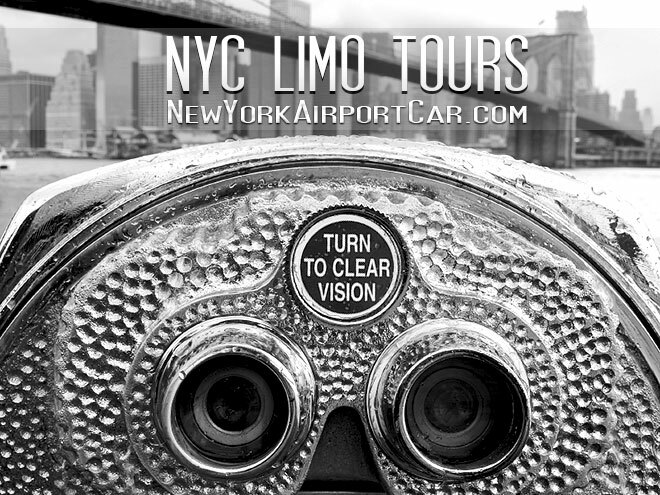 New York airport car and limo service to and from all major and private airports in New York, NJ and CT.
Hello our lovely passengers and welcome to our website! offering luxury limo fleet. We are utilizing state-of-the-art livery software to monitor flight arrivals, fleet and changes to reservations. Our chauffeurs have an average experience of 7 years, comprehensive knowledge of the NY Tri-State Area, and excellent driving and communication skills. 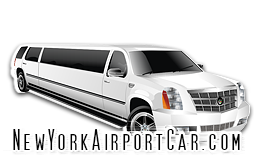 We offer "airport meet and greet" Limo service for small and large groups. We will assist you with your baggage and get you to your destination in comfort and style. you will be pleased with the quality of our fleet, customer service and our competitive rates. in New York Tri-State Area. gullwing door & much more. Luggage assistance, comfort and style. Licensed and Insured Car Service. The Tour Package includes tolls and applicable taxes and fees. Tour can be taken on the way to the airport or during their trip. Please be sure to reserve your NYC tour while making your reservation. 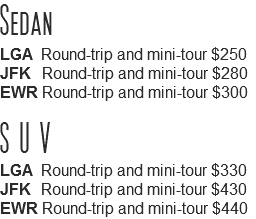 Tour is equivalent to 2 hours and includes a round-trip to the airport. Gratuity is not included. Book this one hour ride from New York City to the Top Shopping Destination with us! Additional stops, extra time & gratuity are not included in price. Please call us for your custom trip arrangements. 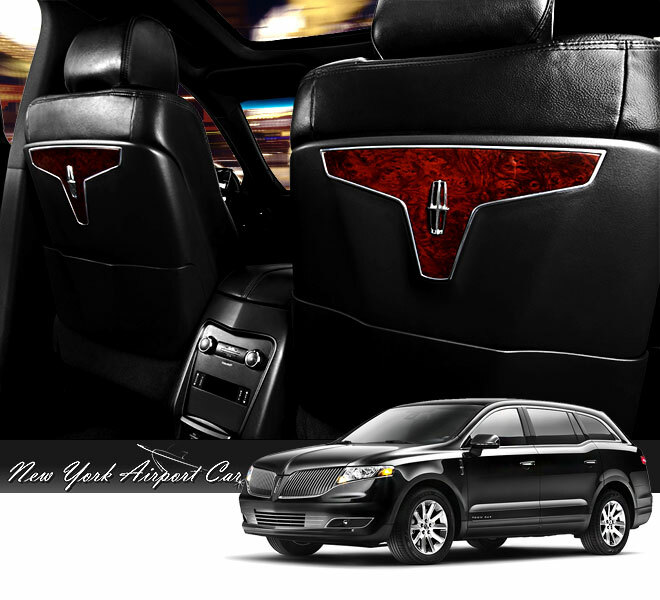 We provide Affordable, High Class, Professional Luxury Car Service in New York. Book with us - Stay with us! Atlantic City Car Service Round-Trips Specials! All Fleet - Latest Models! Car Service from Manhattan to Newark airport. Car Service from Manhattan to Mac Arthur airport. Car Service from Manhattan to Teterboro airport. 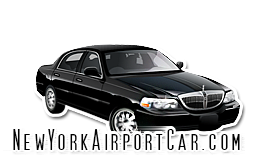 Car Service from Manhattan to Rochester airport. 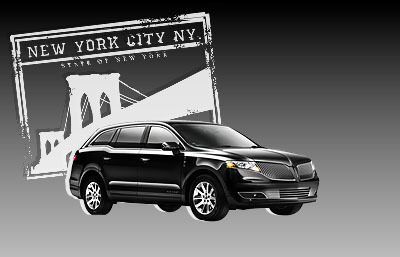 Car Service from Manhattan to LaGuardia airport. 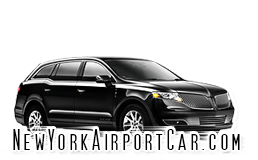 Car Service from Manhattan to Westchester airport. Car Service from Manhattan to Atlantic City. Car Service from Manhattan to Syracuse airport. Car service from SFW Stewart Airport to NYC. Car service from HVN Tweed-New Haven Airport to NYC. New York Town Car services. NY Airport Taxi service. Limo from from Manhattan to Newark airport. 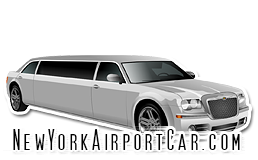 Limousine Service from from Manhattan to Mac Arthur airport. Sedan Service from from Manhattan to Teterboro airport. Limo from from Manhattan to Rochester airport. Town Car from from Manhattan to LaGuardia airport. Car Service from from Manhattan to Westchester. Staten Island Airport Car service. Long Island Airport Car service. Car service from HPN White Plains to NYC. 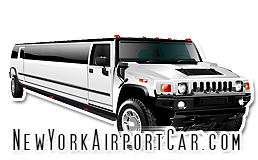 Car service from Westchester County airport to Nre York City. New York Airport Car Service, New York airport limo, New York airport car rates, New York airport car with driver, New York Limousine, New York Limousine Service, New York Airport SUV with driver, Car service to New York Airport, Car Service New York, Limousine Service in New York, Car service in New York, New York airport car, Car service from New York airport to Manhattan, Airport car from New York to JFK, LGA airport car service, New York limousine service, NYC limousine rental, limousine in New York, NY limousine service, NYC airport car, EWR airport limousine service. NY Town Car. Manhattan to JFK airport car service. Car service from Manhattan to JFK airport. NY airport car service. Car service from JFK Airport to NYC. Car service from LGA Airport to NYC. 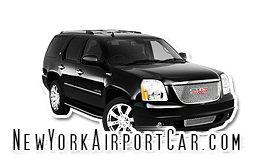 Car service from EWR Newark Airport to NYC. Car service from ISP Mac Arthur Airport to NYC. Car service from TEB Teterboro Airport to NY. Car service from ACY Atlantic City Airport to Manhattan. Car service from BUF Buffalo Niagara Airport to NYC. NYC Airport Car. New York Airport SUV Service. Manhattan airport car. Car service from ROC Greater Rochester Airport to NYC. Car service from SYR Syracuse Hancock Airport to NYC. © Copyrights 2012 Limousine Domains. New York Limo Website design and Hosting. NY Airport Car Service.